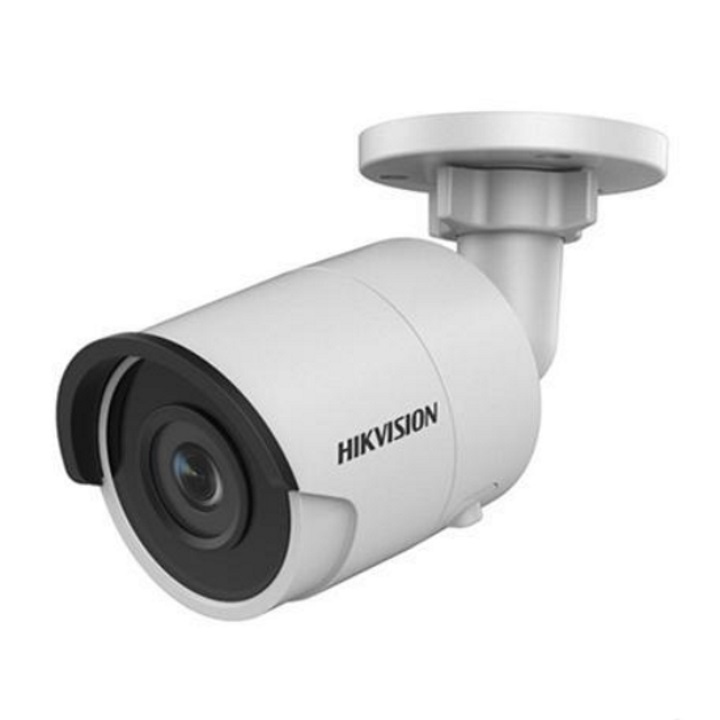 The Geovision GV-EVD2100 is a 2MP dome camera with a vari-focal 3mm~9mm lens and intelligent IR LEDs effective up to 50m. Fitted with IP67 rated weatherproof housing and IK10 vandal resistant housing, this camera is a sturdy choice for outdoor applications. The GV-EVD2100 has a 3-axis mechanism for precise set up ensuring any area of interest can be easily covered. This camera also supports two way audio for the connection of an external microphone and speaker. With a range of image enhancers such as wide dynamic range, back light compensation, 3D noise reduction and image configuration such as contrast, brightness and saturation, the GV-EVD2100 can provide excellent video quality day or night.